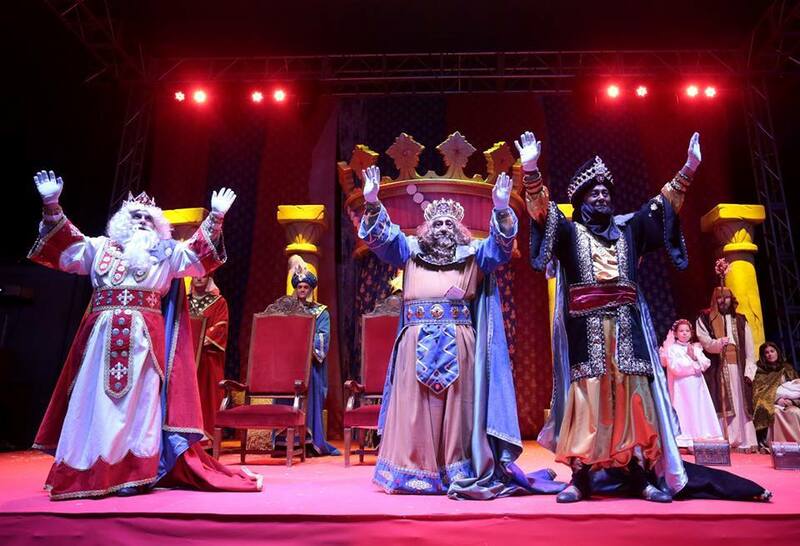 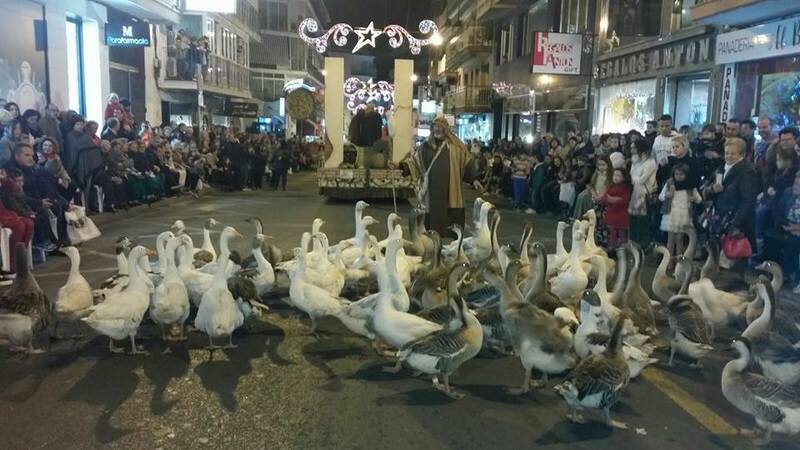 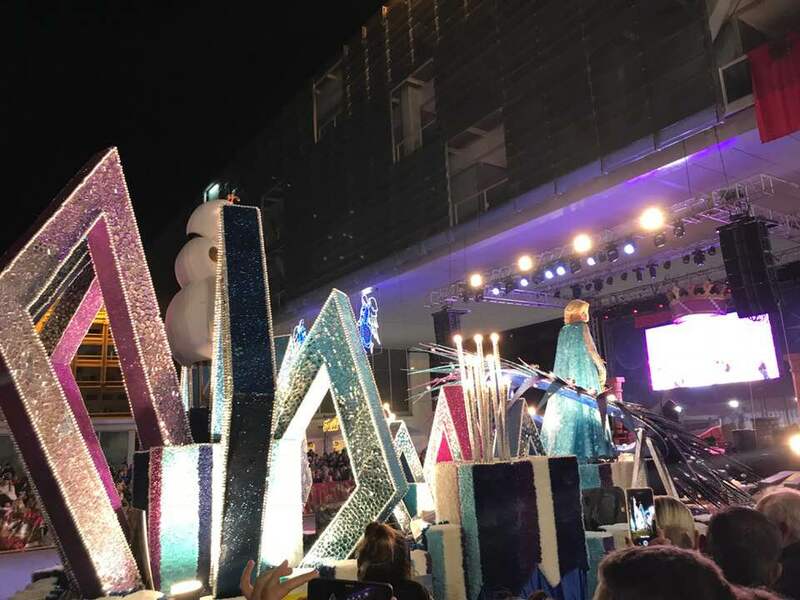 The spectacular Three Kings procession is one of the highlights of Benidorm’s Christmas calendar, particularly for children, as it marks the arrival of their presents. 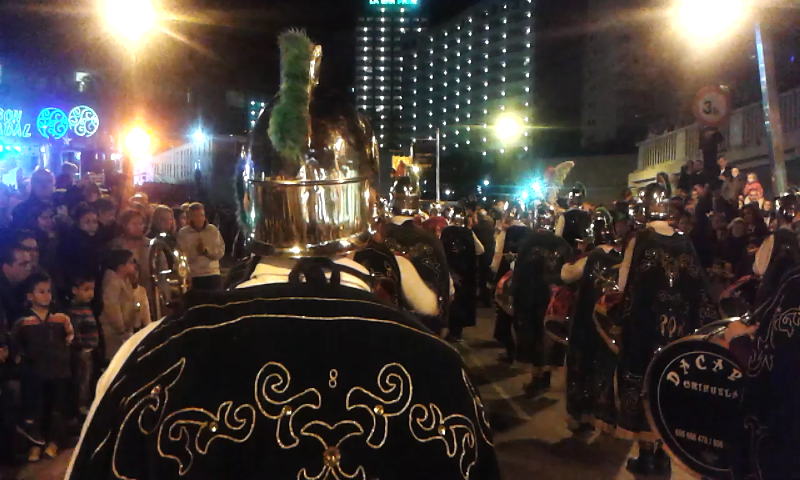 The costumed trio ride through the streets, throwing sweets into the buzzing crowds. 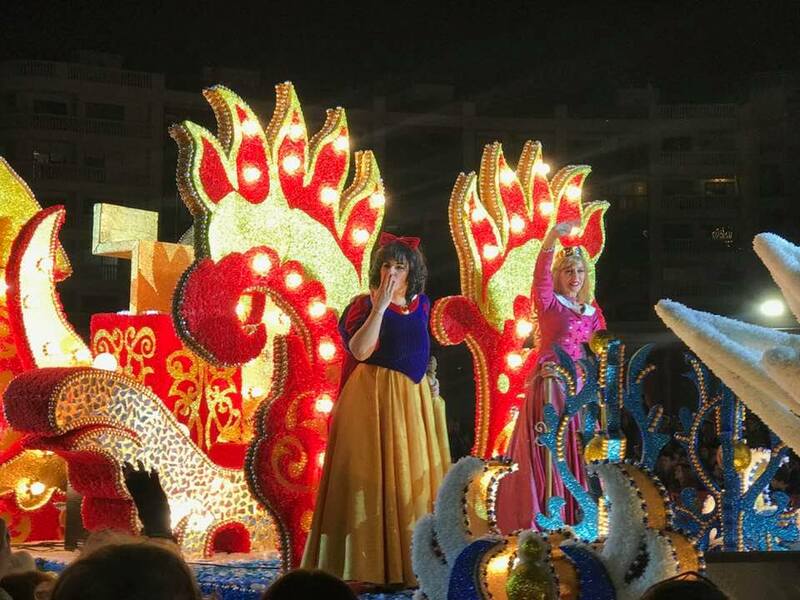 The procession makes it’s way through the streets of Benidorm’s old town and ends at the Town Hall Square.